What is the role of a Claims Consultant or Loss Assessor? 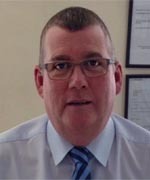 Michael Stitt is an independent Loss Assessor – The role of a Claims Consultant , or Loss Assessor is easily confused. It is important to know exactly what we do especially if at some point you may require help pursing a claim. Hopefully this page will make it easier for youth make an informed decision. And if you need a loss assessor in Lancashire, please give I Am Claims a call. As a Loss Assessor we work for you, the policy holder. We act solely on your behalf and present the claim to the insurers or appointed Loss Adjuster. A Loss Adjuster who will NOT help you prepare your claim. As a loss assessor, we will ensure that you receive the best possible settlement within your terms and conditions of your insurance policy. We will even point out the additional and valuable benefits, which are available in each case. 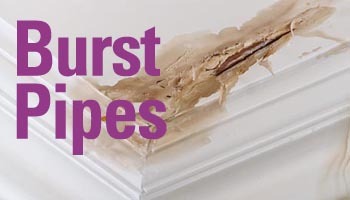 If you suffer fire damage, flood or water damage, storm damage or just a burst pipe and you require assistance with your insurance claim, then I Am Claims Consultants are here to help you. Working with an independent Loss Assessor ensures the process of dealing with your insurance claim progresses swiftly and smoothly without error. We simply take care of everything, saving you time, stress, and letting you concentrate on running your day to life. Our missions loss assessors is to provide peace of mind with a “friendly,” “supportive,” and “professional” approach to managing your claim. At ‘I Am Claims’ we specialise in commercial property insurance claims. We can take emergency measures to get you up and running as soon as possible or prevent further losses. We confirm all areas of your business is accounted for and is re-instated properly. We ensure your claim isn’t adjusted and is fully compensated. 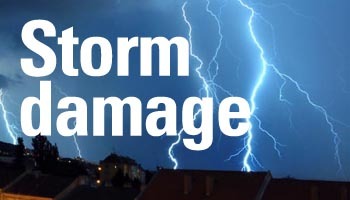 Impact may lead to property damage that is complex and affects your buildings or premises. This is where an independent assessor is required to manage your claim. Operations at your business may be halted, seriously reducing productivity. The effects of impact damage is not always clear and there may be serious long-term consequences. An insurance loss assessor will ensure your property insurance claim covers all damages. We make sure your insurance claim is prepared to include all damages and proper repairs as well as interference to your business. With ‘I Am Claims’, we take the stress away. 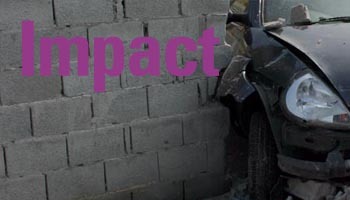 Impact can be difficult to quantify, and so your insurance may dismiss part or all of your insurance claim. This is where we come in. We understand how the insurance companies work and we understand what is involved in terms of damage repair. Our loss assessor will tackle any tricky issues with your claim. Our assessor will negotiate hard. We ensure you receive the correct level of compensation. At ‘I Am Claims’ we specialise in commercial property insurance claims. We can take emergency measures to get you up and running as soon as possible or prevent further losses. We confirm all areas of your business is accounted for and is re-instated properly. We ensure your claim isn’t adjusted and is fully compensated.